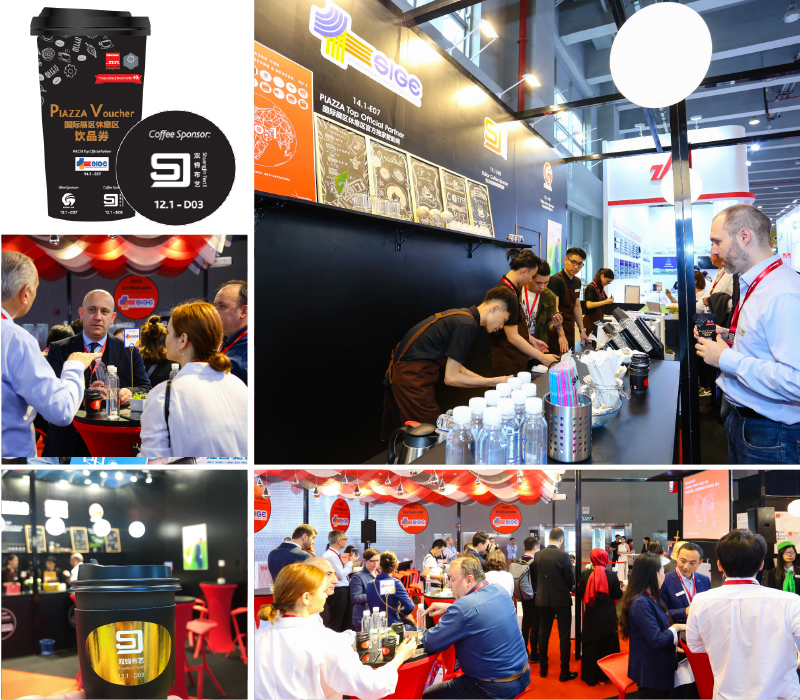 Enhance your visibility to capture the eyeballs of over 80,000 visitors, elevate your brand image and attract buyers to your booth with a series of onsite sponsorship opportunities! Free Wi-Fi will be available at international halls (AREA C) at 2017 event. Sponsor can advertise their brand key visual, company name and booth number, etc. on the Wi-Fi login page, and there will be up to 40,000 impressions during the show! Click here to refer past images. Staff will be stationed at designated distribution points to hand out complimentary paper bag to all visitors. Sponsor’s advertisement is entitled to be printed at one side of the paper bag. Click here to refer past images. Staff will be stationed at designated distribution points to hand out complimentary coffee to all visitors with voucher. Sponsor is entitled to advertise their brand key visual, company name and booth number, etc. on the coffee cup (or coffee cup wrap). Click here to refer past images. Staff will be stationed at designated distribution points to hand out complimentary bottled water to all visitors. Click here to refer past images. 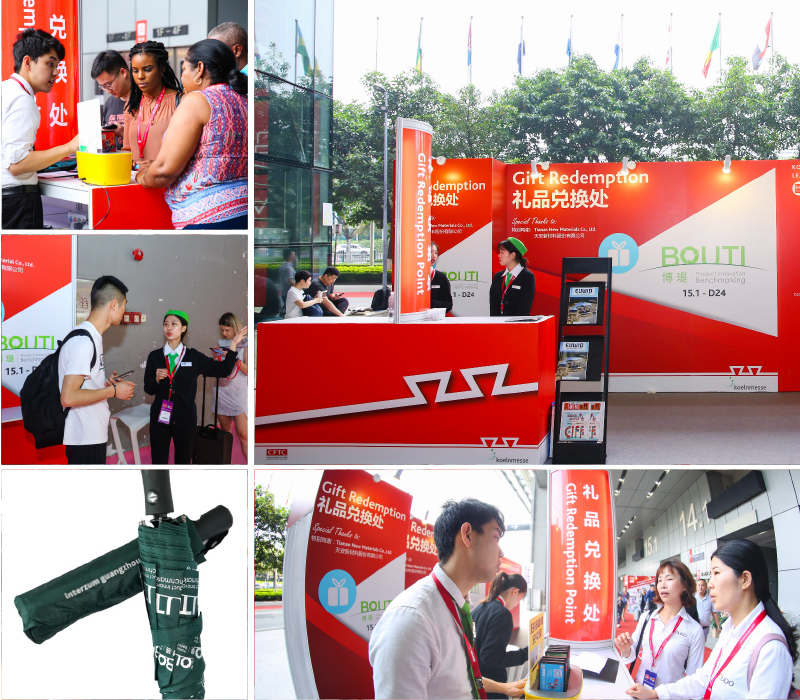 Sponsor’s logo will be printed on the gift, which also serve as mobile advertisement at interzum guangzhou. Staff will be stationed at designated distribution points to hand out gift to those voucher-holding visitors. Click here to refer past images. 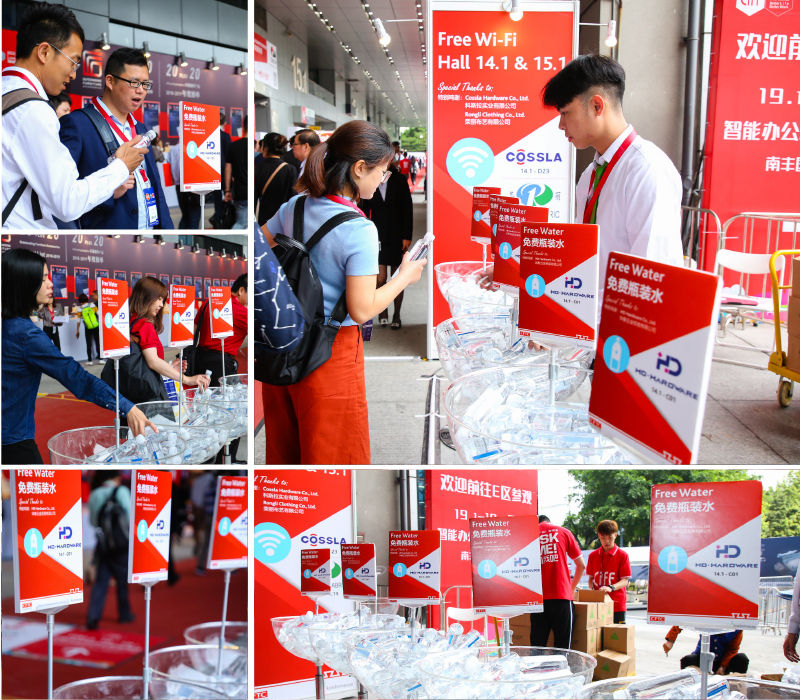 Announce your participation at CIFM / interzumguangzhou to your target audience right at the doorstep of the exhibition hall! Reserve a spot now to feature your company / brand logo on the logo board! Click here to refer past images. Want to stand out from other exhibitors even before the show opens? 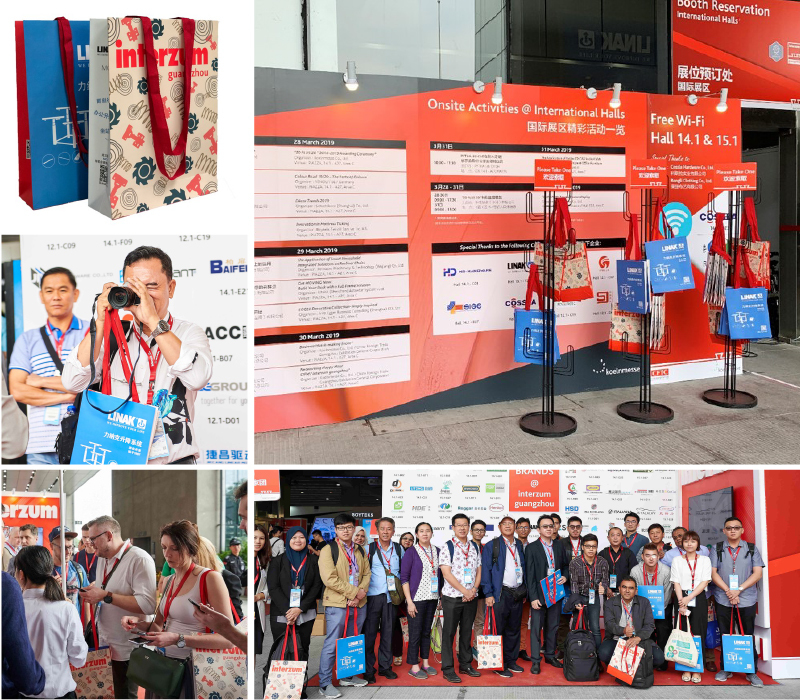 interzum guangzhou communicates with attendees on a regular basis through our e-newsletter. Each issue will deploy to ALL registrants. Online advertising spaces are limited, so book yours now! Certain space is available outdoors for promotional displays. ● Please contact us for more information.